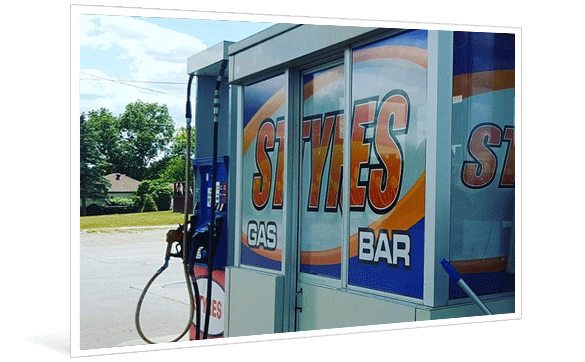 Vinyl window graphics are used by our commercial Kitchener Waterloo area clients as an effective way to promote their business and their products, services, sales and promotions. 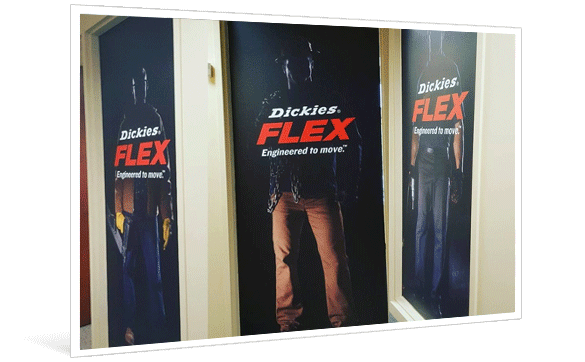 They are an effective and inexpensive way to grab the attention of passers by and bring them into your storefront. We have solid, translucent, perforated, and frosted options to fit all needs and applications. Vinyl window graphics are an effective and inexpensive way to promote your business and services, and are easily changed if required. Pair our professional designs with your sales and promotions to bring customers in off the street to buy your business’ products and services. We have multiple vinyl types available that provide varied levels of aesthetics and privacy. We have solid, frosted, perforated and translucent options available. Window graphics are easily removed. This makes changing your graphics to reflect new branding, a new promotion, or even a new business quick, easy and affordable. 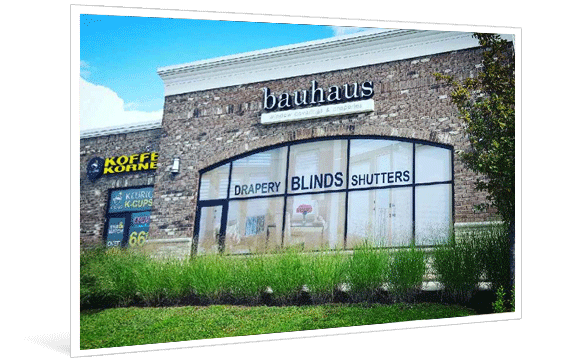 Don’t let your commercial storefront’s empty window be a missed advertising opportunity! With smart, well-designed window signage, you can feature product or services, advertise your latest features and sales, or just provide your contact information. The combination of educating and enticing customers results in increased profits every time. Get in touch with our professional design team today to create attractive graphics and to help you cash in on this opportunity! See-through one-way perforated vinyl is a popular choice for window graphics. It can be printed in full colour, and allows light to enter from one side while blocking it from the other. This makes it easy to see through one side and not through the other. Protective film is available as well for anti-graffiti and scratch-resistant applications. No matter how large the window, or the translucency of the graphic, we produce vinyl window graphics for many business applications. We service businesses in the Kitchener Waterloo area and even some in the GTA. Contact us to learn more. 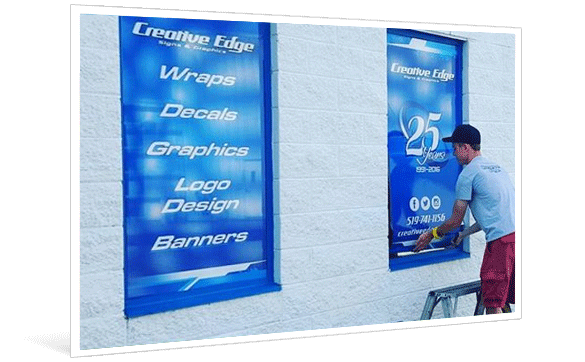 Window graphics vary in price based on the amount of coverage required, the type of vinyl being used, and the complexity of the design. For an accurate quote, please contact us. Do You Have Frosted Vinyl? We do! Frosted Vinyl is a great option when aesthetics and privacy are important. It is also a more cost-effective, less permanent solution than real frosted glass. How Do I Care For My Graphics? We recommend hand washing the window graphics with a mild detergent. Avoid scraping the vinyl as it can damage the graphics. How Long Does It Take to Apply Graphics? The amount of time it takes to apply window graphics varies based on the amount of coverage required, and the complexity of the design. For an accurate time assesment, please contact us. How Should I Prepare My Window(s) For The Graphics? Very little preparation is required for window graphics. As long as the window(s) surface is/are clean we can do an install. Our installers will do a thorough clean upon their arrival, but we appreciate a pre-clean as it makes us as efficient as possible.